Every house of formation should be a special center for inspiring, recruiting and fostering vocations in active collaboration with, and service to, other Oblate communities and the local Church. 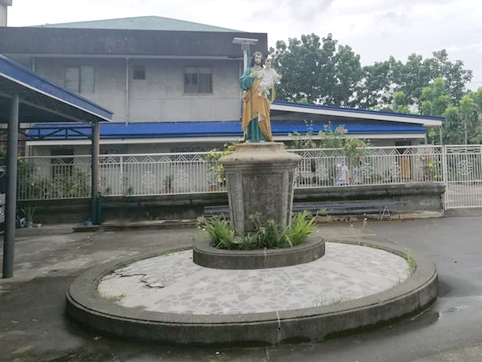 After three decades since they have arrived in the Philippines, the Oblates of St. Joseph pioneers saw the need of building a formation center where young men could be molded as their future successors in the great task of evangelizing. But it was only after the Second World War, that a building was constructed in the town of San Jose beside the parish church to be the first OSJ seminary. It was first called as St. Joseph’s Mission Institute. It used to house both high school and college seminarians. Several years after, due to scarcity of vocations, the high school department was closed. The remaining seminarians were sent to the different private schools in the Diocese of Lipa. But languages, institutional and congregational subjects were taught in the seminary. As the number of applicants increased, the superiors of the Congregation deemed it wise to re-open the high school department in 1983. 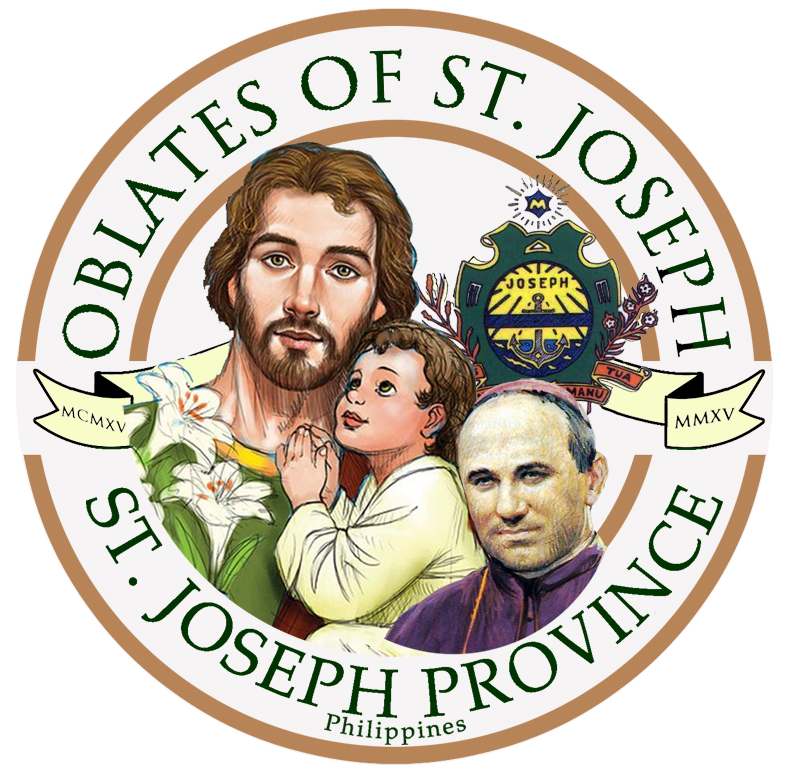 The seminary since then is known as the Oblates of St. Joseph Minor Seminary. 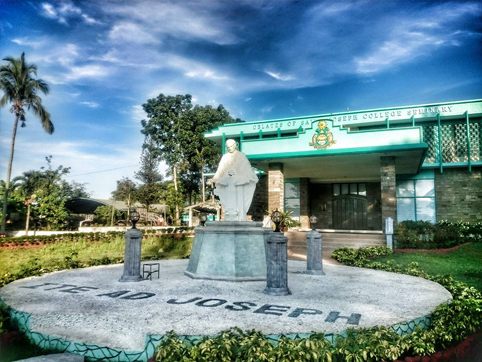 The Oblates of St. Joseph College Seminary was originally conceived and constructed as a hospital and a religious house by the Medical Mission Sisters in 1978. But the religious sisters shelved the plan and instead put up the property for sale. At first there were two interested buyers: one wanted to make it a hospital while the other wanted to convert it into a hotel. And both offered much higher bids. A third buyer in the person of the late Rev. Fr. Guido Coletti, OSJ, after learning about the property, sought the approval of the General Council to buy it. Though the Congregation offered a lesser value, the Mother General of the Medical Mission Sisters sold it to them. On November 7, 1978, Rev. Fr. Napoleon Jinon, OSJ (who was still a deacon at that time) officially moved in as the first Rector with some forty seminarians (some were studying Philosophy while some were high school students studying at the St. Francis Minor Seminary near the Bishop's Residence). It was then called "OSJ Formation Center". In 1997, the name was changed into OSJ College Seminary in preparation for the establishment of the OSJ College of Philosophy, offering a major degree in philosophy with a minor degree in education. This program is a duly-recognized course by the government. 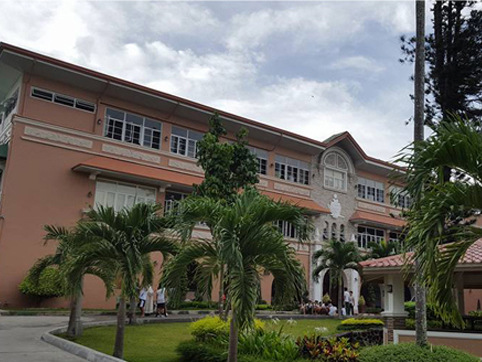 At present, the OSJ College Seminary houses the Province's college seminarians. The period of the Postulancy is the second stage of the formation program for the aspirants to the OSJ religious life. It is a period wherein the formandi are given a year of discernment and reflection on one's religious vocation. 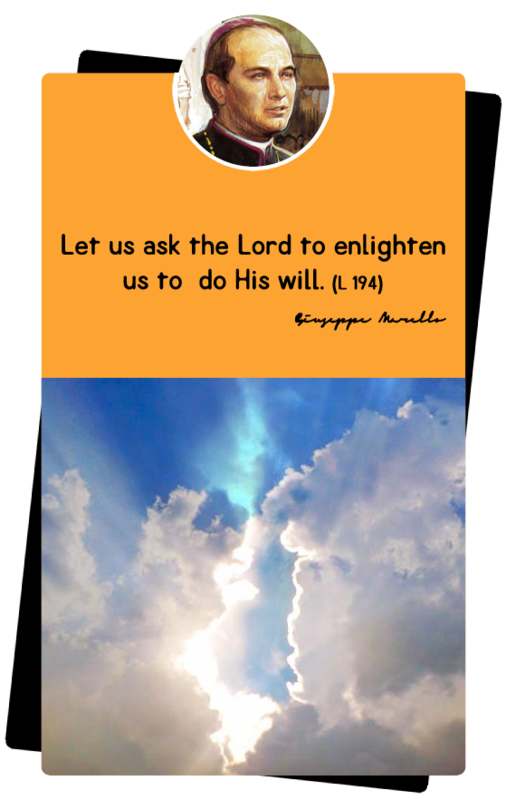 After which, they are to decide to commit themselves into the membership of the OSJ family as a religious priest or brother; and thus, to be consecrated more intimately to God by following Christ more closely in imiation of St. Joseph and St. Joseph Marello. It is also a period of immediate preparation for the Novitiate,as required by Canon Law, the OSJ Constitutions and General Directory. Before the postulants resided with the formandi of the Oblates of St. College Seminary in Marawoy, Lipa City. It was in 2011 that the postulants were separated from the community and resided at the Greenhouse, located at the OSJCS front lot. 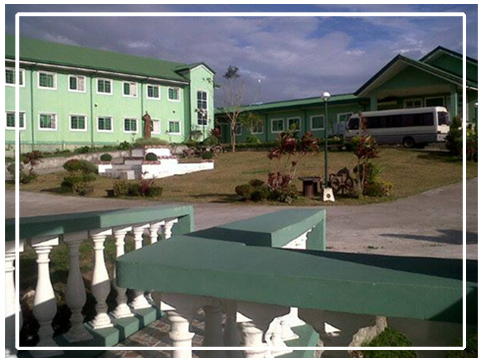 Then in 2012, the postulancy was transferred to the Marello Retreat House (MRH), Tagaytay City. In 2014, coinciding with the anniversary of the St. Joseph Marello's canonization, a separate house for the postulants was blessed. It is located at the back of the retreat house. Built by the indefatigable church-builder, Rev. Fr. Guido Coletti, OSJ, the St. Joseph Marello Novitiate House has been in existence for three decades. It is attached to the L’Annunziata Parish Church sitting on the slope of a picturesque hill in Victoria Homes, Muntinlupa City. It was inaugurated in 1984 by Msgr. Dante Franselli, OSJ, Bishop of Huari (Peru) who came to the Philippines upon the invitation of the late Fr. Guido and the former Regional Superior, Fr. Constantino Conti, OSJ. Rev. Fr. Raymond Tabon, OSJ was appointed as the first Novice Master. Before 1978, the junior professed brothers who were either taking their theological studies at San Jose Seminary in Ateneo de Manila or at the Central Seminary in the University of Sto. Tomas had no permanent seminary to stay in. 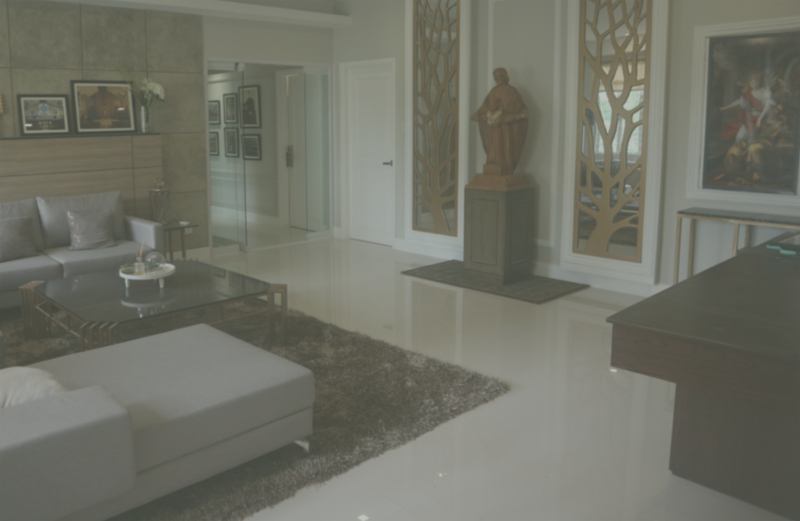 A house of theology was temporarily put up in Antipolo City where the seminarians lived in the parish convent of St. Anthony of Padua Parish. There was also a time when the students of theology lived in Santuario de San Jose in Greenhills, Mandaluyong City. 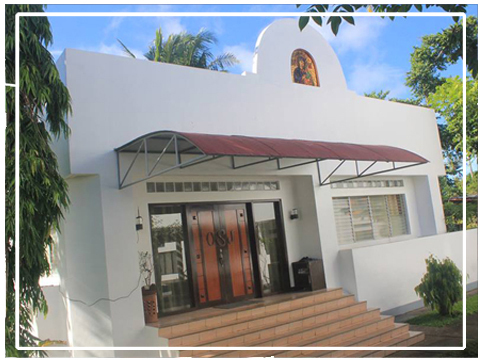 In 1985, a house was built adjacent to the Blessed Sacrament Parish Church in Biñan, Laguna to function as a Theologate House. At that time, the Junior Professed Brothers used to go to Don Bosco Center of Studies in Parañaque City for their theological studes. It was thought to be the final place for the students of theology. But after more than a decade, the village became unconducive due to the construction of numerous residential houses and commercial establishments. Thus, the Provincial Council decided to transfer the seminary where the Junior Professed Brothers would be better formed. In 2005, while waiting for the new seminary, the Junior Professed Brothers who were enrolled as first years at Divine Word School of Theology (DWST) temporarily stayed at the Marello Retreat House in Tagaytay City. In 2008, during the Solemnity of the Immaculate Conception, the Junior Professed Brothers transferred to the new formation house in Buho, Amadeo, Cavite began. On February 23, 2009, the Oblates of St. Joseph House of the Junior Professed was formally blessed and inaugurated by the then Bishop of Imus, Msgr. Antonio Luis Tagle. Present also in the event was the OSJ Superior General, Rev. Fr. Michelle Piscopo, OSJ. The new seminary is barely three kilometers away from DWST.